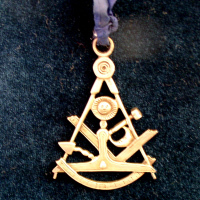 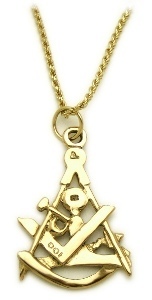 The features of the jewel include, the Compass, Square, Level, Gavel, Trowel, Sun, Moon and Quadrant. 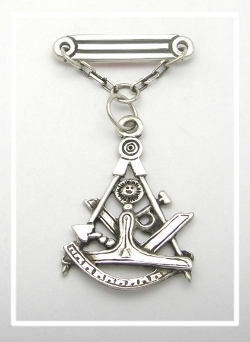 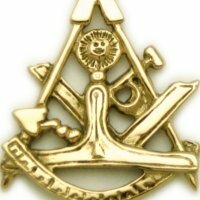 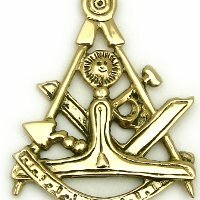 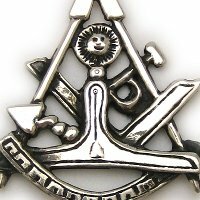 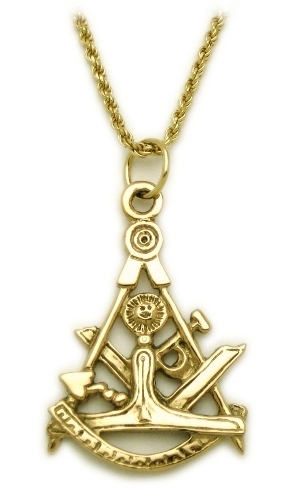 We consider this to be a general decorative Masonic jewel rather than a strict "Past Master's" Jewel due to the inclusion of so many tools of the craft, so will present it as such. 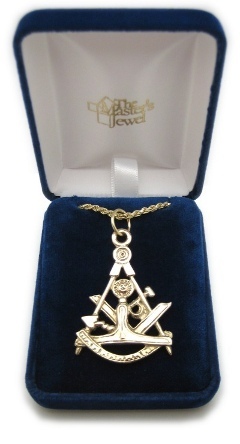 The jewel is sized at 2" tall and 1 1/2" wide, is accompanied with a curb or rope chain and our velvet presentation box..
Also available in a "Breast Jewel" style.